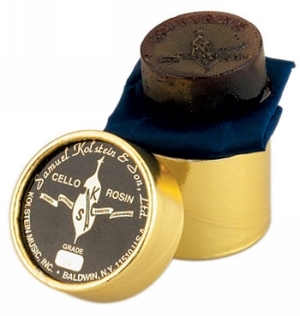 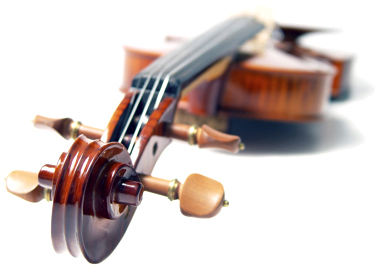 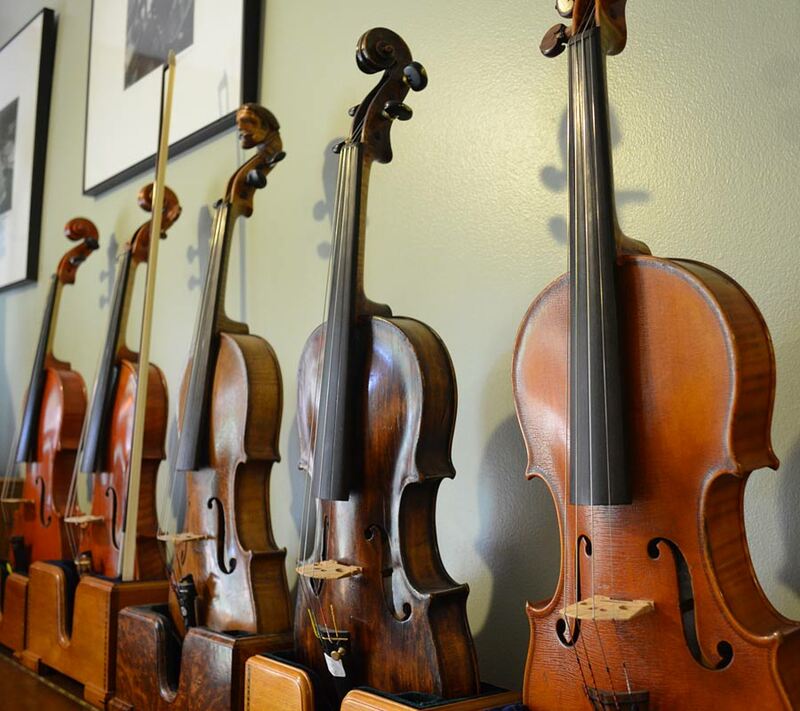 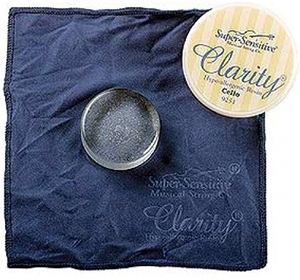 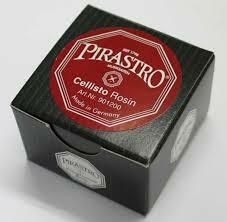 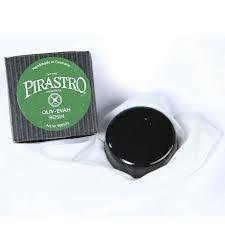 Pirastro Cellisto Cello Rosin is made from a specific recipe of natural resins and other select components. 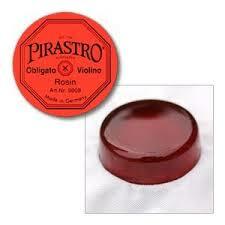 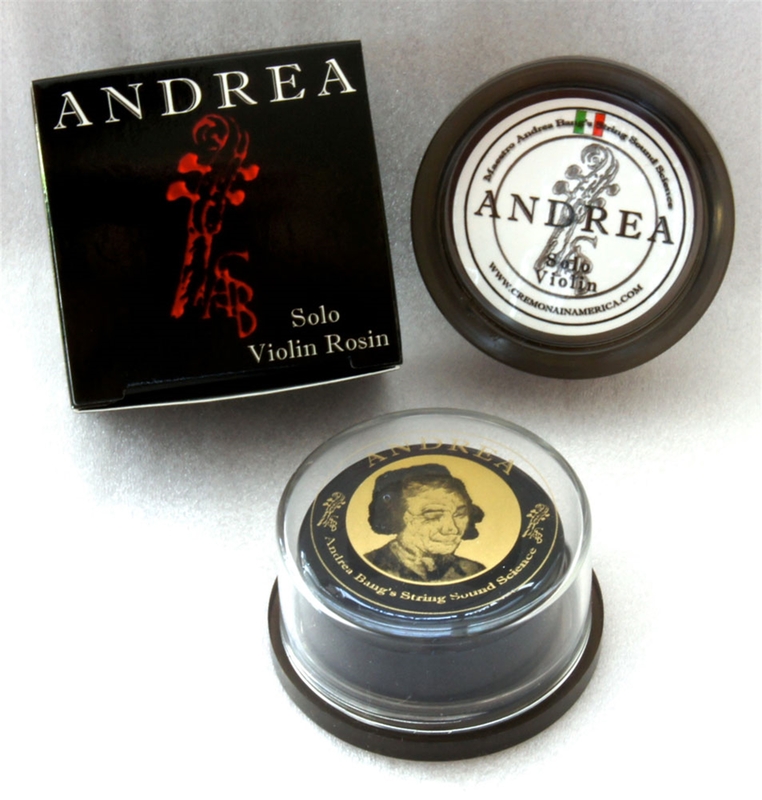 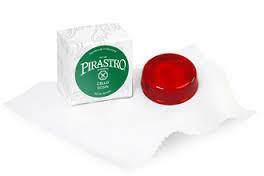 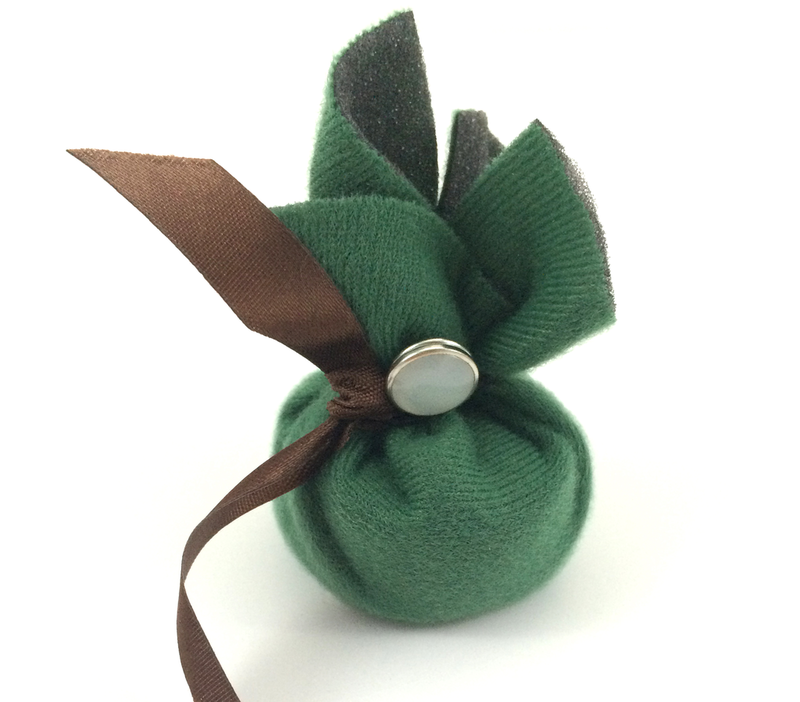 It is slightly softer and stickier than Pirastro's "Cello" rosin. 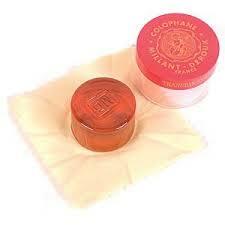 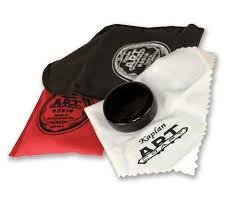 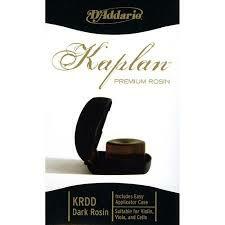 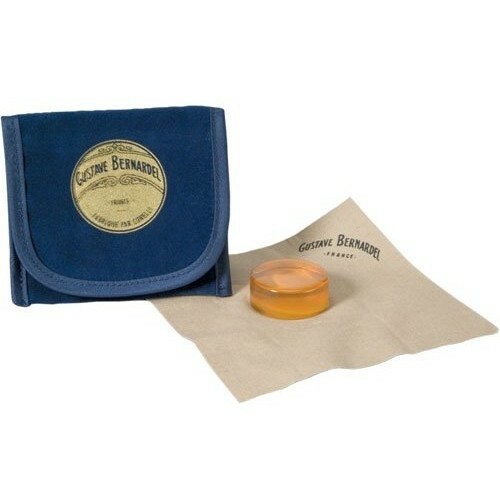 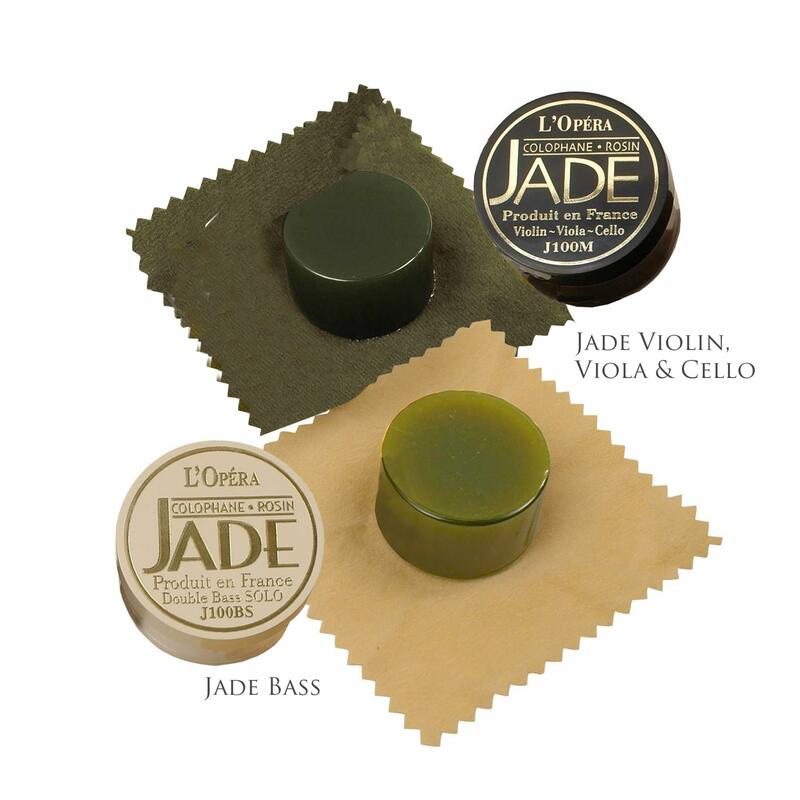 Pirastro Cello Rosin is an amber color medium grade rosin specially formulated for use with cellos.